Tie Dye Teen Room Ideas | Includes Tie Dyed Bedroom Walls! 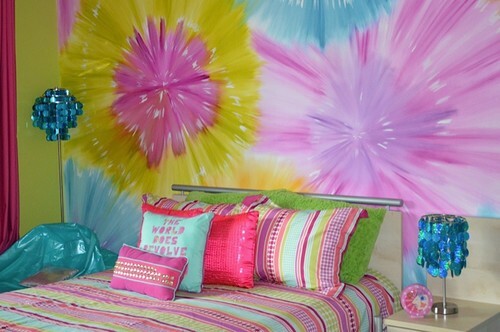 Tie Dye can add an amazing amount of a color to a teen room. It works for both teen boys and teen girls. For boys, think of adding rock star guitars, skateboards or industrial elements to complete the look. For girls, you can add hippie or natural elements. Simple tie dye comforters or sheets paired with jute rugs and seagrass lamps can work to create a beachy feel. Or ramp up the style with a full tie dye wall mural for an amazing focal point. One word of caution: It is easy to over do with tie dye since the colors are so bold. If you’re going with a tie dye wall, you will (in most cases) want to avoid tie dye bedding. And if you go with tie dye bedding, consider going with solid color walls to make the bedding colors really POP! 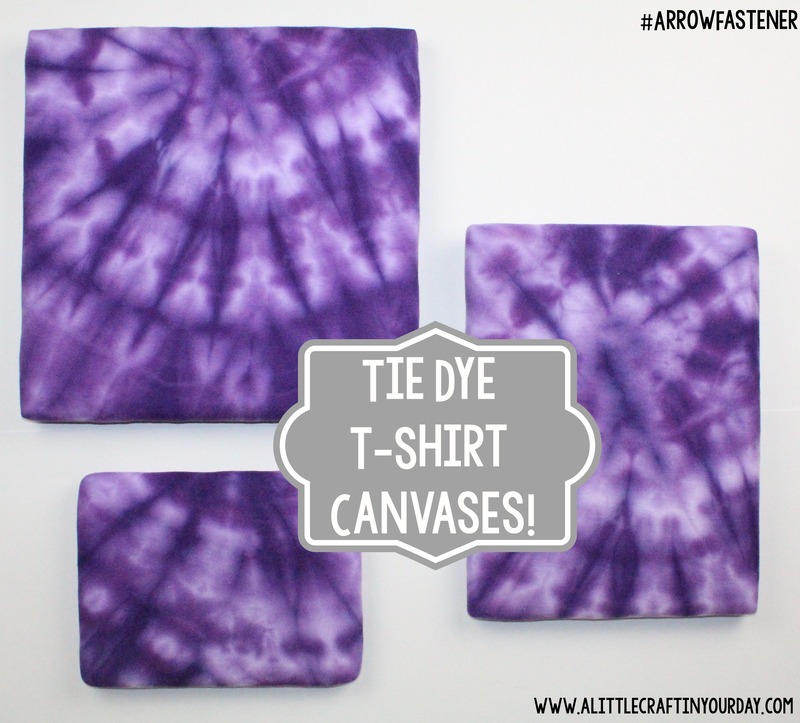 We found some tie dye teen rooms to inspire you as well as a collection of tutorials so you can make your own tie dye decor. Recycled Teen Girl Tie Dye Room – great use of tie dye and I love the desk made from old speakers! Let your imagination soar! What would you like to tie dye next? Tell us in the comments below!